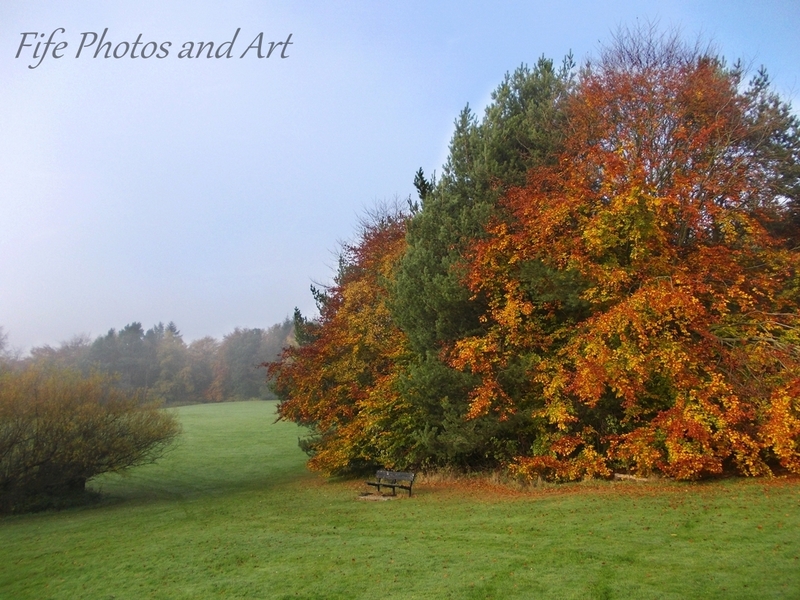 This entry was posted in Cee's Fun Photo Challenge, Fine Art Photography, Weather and tagged Autumn, Balbirnie House Park, Fife, Glenrothes, landscape photography, nature, nature photography, Scotland, trees. Bookmark the permalink. I love the mist and fog! The top picture is my all time favorite! gorgeous!! I also like the one fallen tree! So pretty! I love the fallen tree, the photo looks dreamy!! They seem like they are almost leaning in a dream haha I can’t explain! Those are wonderful, Andy – the first one especially. 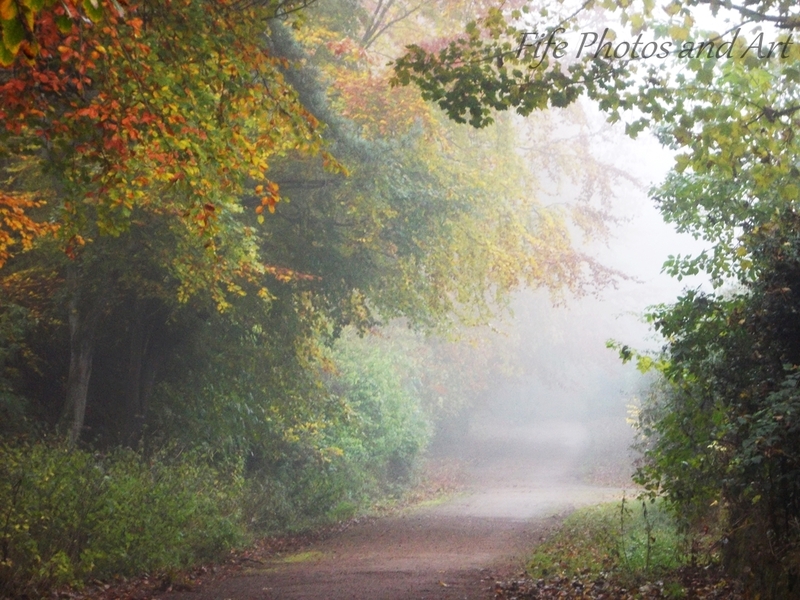 Sometimes autumn colours look better through mist. Really atmospheric! Thanks Jo 🙂 I was pleased the way it came out. Thank you Martina 🙂 It is a beautiful bit of parkland. Stunning colors! The wind blew all of our color away just as soon as everything was exploding in brilliant golds, reds and oranges. I’ll just enjoy your images instead! Nice work, Andy. 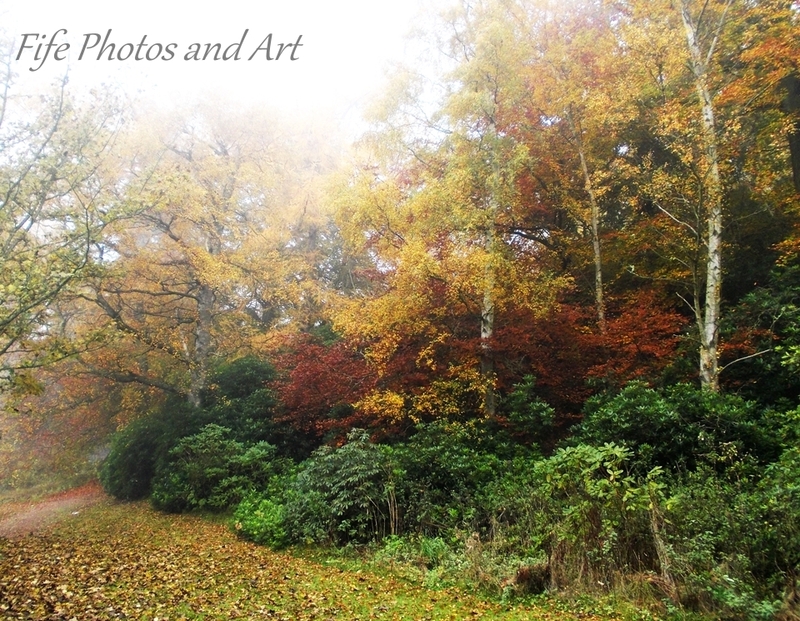 What a gorgeous selection of autumn pictures, the colours are magnifcient. 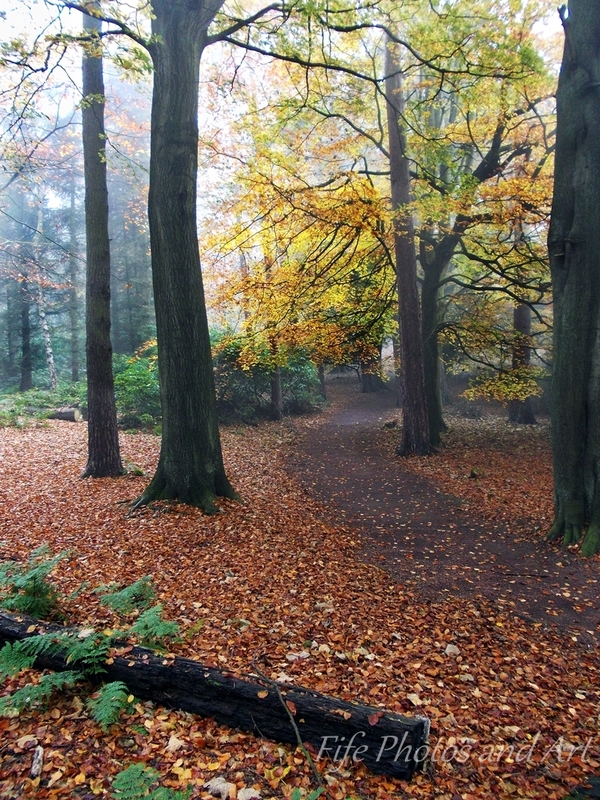 Few things more beautiful than a path through the woods on a foggy, autumn day. Superb colours of Autumn Andy . Thanks Poppy 🙂 And yes, it was fairly quiet at that time, it gets busier later on in the day mainly with dog walkers. 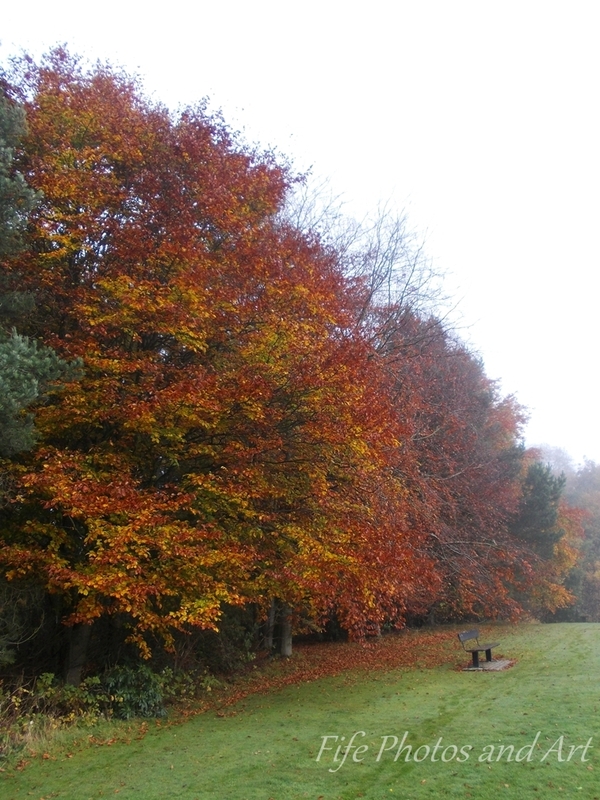 Just glorious – you’ve captured the beautiful colours of the trees at this time of year perfectly! 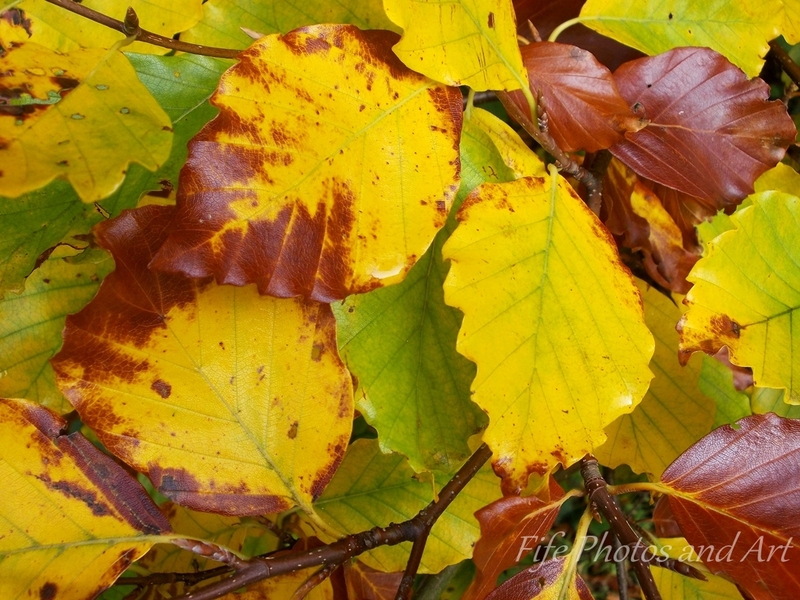 Thank you Joy 🙂 I only just managed to catch the Autumn colours in time, the following week most the leaves were down, following gales and heavy rain. Thanks. 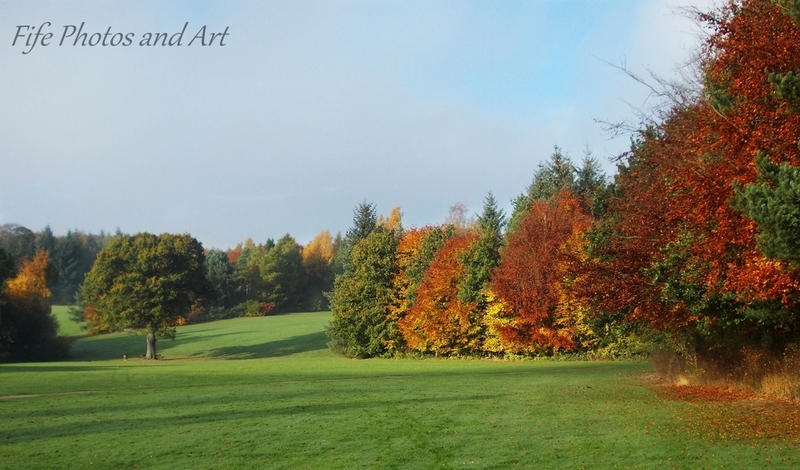 With no deciduous trees on the island seeing the autumn colours is much appreciated. 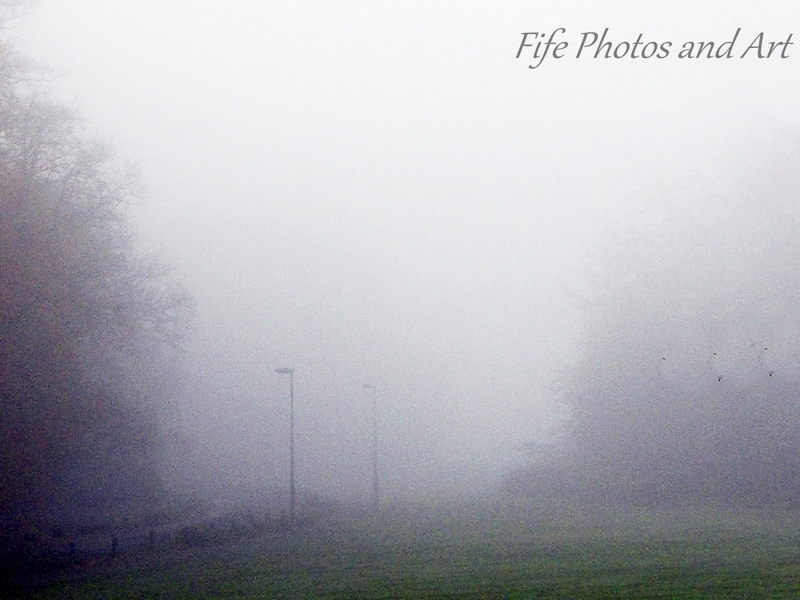 I particularly liked the early morning mist, but thanks for them all. Thank you Millie 🙂 Most of our leaves have gone now, and we didn’t get the gales like you had, so I’m not surprised the trees are set to winter mode with you 🙂 Mind you, I quite like that bleak look. That is the problem with snow and ice, it causes so much pain and worry, but it looks so beautiful. gorgeous photography! I really enjoyed your walk through the park with a camera. You captured the atmosphere & serenity so well. I bet it does! It reached 80F today here in Texas!!! It reached 36F here in Scotland!! Lol!